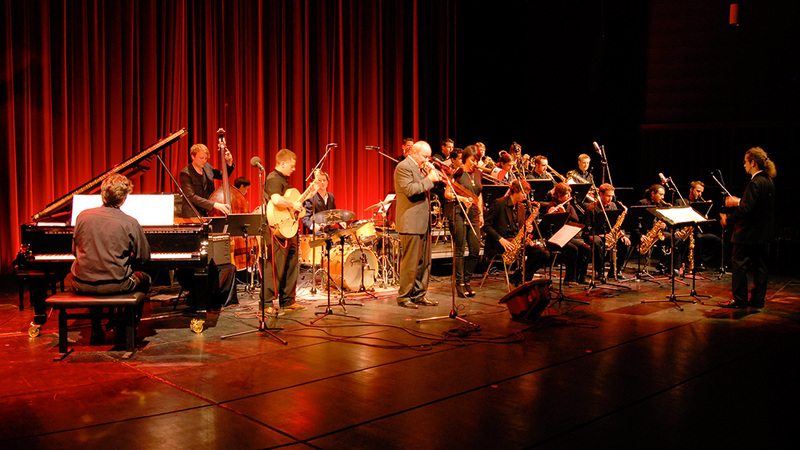 Every year from 2006 to 2010, the Dr. E. A. Langner-Foundation awarded three scholarships to local young jazz musicians to help them produce compositions, organize recordings or to enable their education abroad. 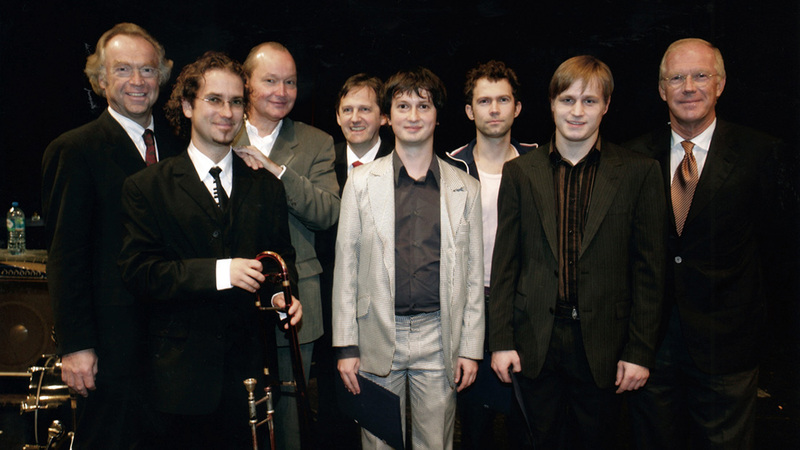 The scholarships were awarded exclusively to students of the Hamburg University of Music and Theater (HfMT). 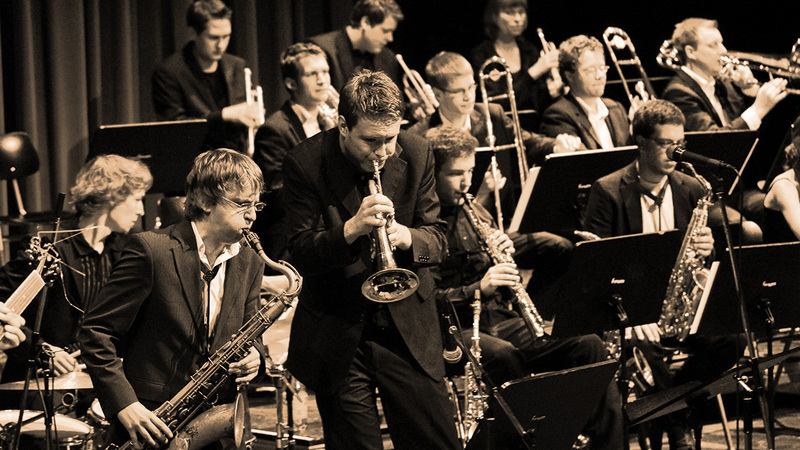 The project will resume as soon as the jazz department of the HfMT Hamburg is offering at least sixty Bachelor and ten Master Degree seats.